Motorola launched the Moto G6 and G6 Play smartphones in India. The new Moto G6 and Moto G6 Play feature 18:9 displays and run on the latest Android Oreo operating system. The Moto G6 has dual rear cameras and a front-facing fingerprint sensor. The G6 Play comes with a rear-facing fingerprint reader and a huge 4000mAh battery. The Moto G6 starts at Rs 13,999 and the G6 Play starts at Rs 11,999 in India. The Moto G6 features a 5.7-inch Full HD+ (2160 x 1080) Max Vision IPS display with an 18:9 aspect ratio. The device is powered by the Qualcomm Snapdragon 450 processor with Adreno 506 GPU. It has 3GB/4GB of RAM and 32GB/64GB of internal storage. You can use a MicroSD card slot for storage expansion up to 128GB. Moto G6 runs on the Android Oreo operating system. In terms of camera, the Moto G6 features 12MP + 5MP dual rear cameras with LED flash. On the front, it has a 16MP selfie camera. 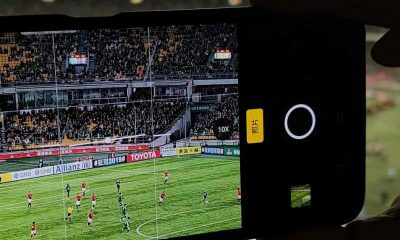 The camera supports portrait mode, manual mode, Face filters, panorama, landmark recognition, object recognition, group selfie mode, Face filters and much more. The Moto G6 comes with a 3000 mAh battery with Turbo Charging. The Turbo Charger comes in the box. 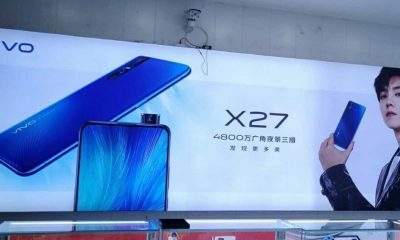 The phone also has Face Unlock, Moto Voice, and Google Assistant Control. 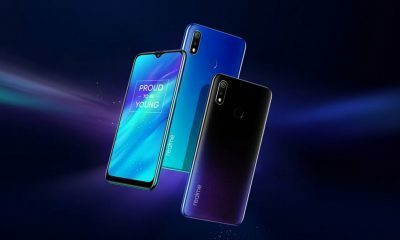 The handset supports 4G VoLTE connectivity, Wi-Fi, Bluetooth v4.2, GPS/ A-GPS, USB Type-C and a 3.5mm headphone jack. The G6 has a water-repellent coating which protects it from accidental splashes or light rain. The fingerprint sensor is placed below the display (on the home button). It comes with many gestures – Use one long press to lock and unlock your phone, Swipe left to go back, Swipe right to access recent apps, or tap once to go home. 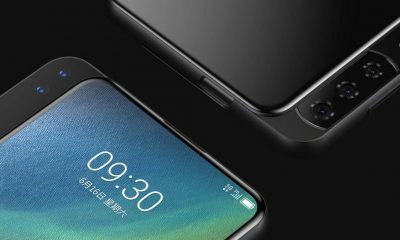 The sensors available on the phone are – Fingerprint reader, accelerometer, gyroscope, ambient light, proximity, magnetometer, ultrasonic. 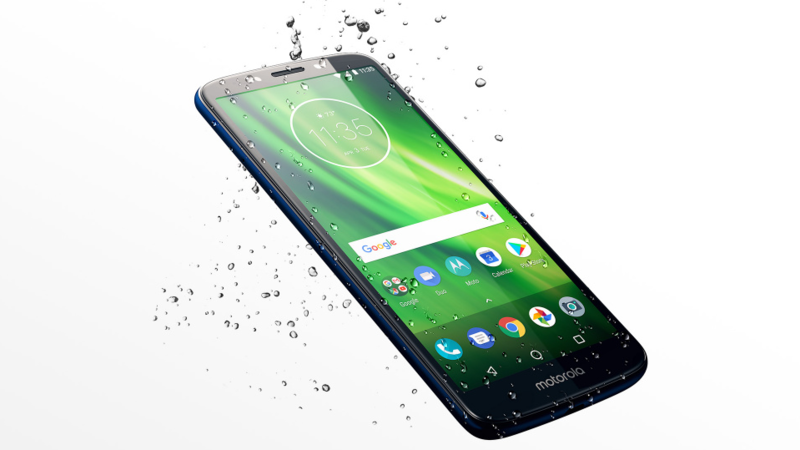 The Motorola Moto G6 starts at Rs 13,999 for the variant with 3GB RAM and 32GB storage. The model with 4GB of RAM and 64GB of internal storage is priced at Rs 15,999. It will be available on Amazon and Moto Hub stores. The Moto G6 Play feature a 5.7-inch HD+ Max Vision IPS display with a resolution of 720×1440 pixels. 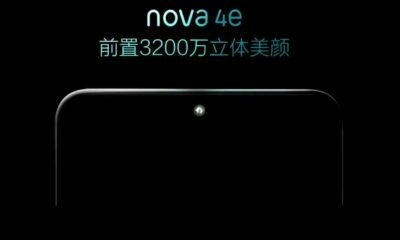 It is powered by the Qualcomm Snapdragon 430 processor with Adreno 505 GPU. The phone comes with 3GB of RAM and 32GB of inbuilt storage. You can use the MicroSD card for storage expansion up to 128GB. The Moto G6 Play has a 13MP rear camera and an 8MP front camera. The front-facing camera has an 80° wide-angle lens. It also has beautification mode. The handset comes with a 4000 mAh battery that supports Turbo Charging. The fingerprint sensor is placed at the back. The sensors on Moto G6 Play are – Fingerprint reader, accelerometer, gyroscope, ambient light, proximity. The water-repellent coating protects the phone from light rain and water splashes. The Motorola Moto G6 is priced at Rs 11,999 in India. It will be available on Flipkart and Moto Hub stores. Follow Slashinfo on Facebook and Twitter for the latest news on Mobiles and Gadgets.